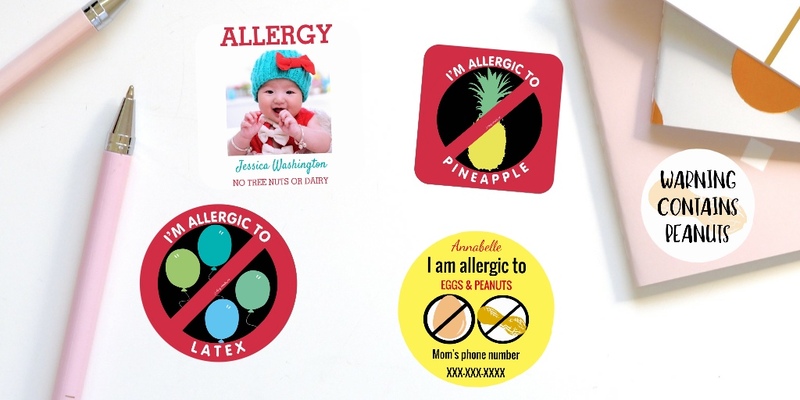 Shop our online store through Zazzle to order allergy alert buttons. Buttons can be personalized with a name and or allergen information. These pinback buttons are ideal for attaching to medicine kits, clothes, or book bags. 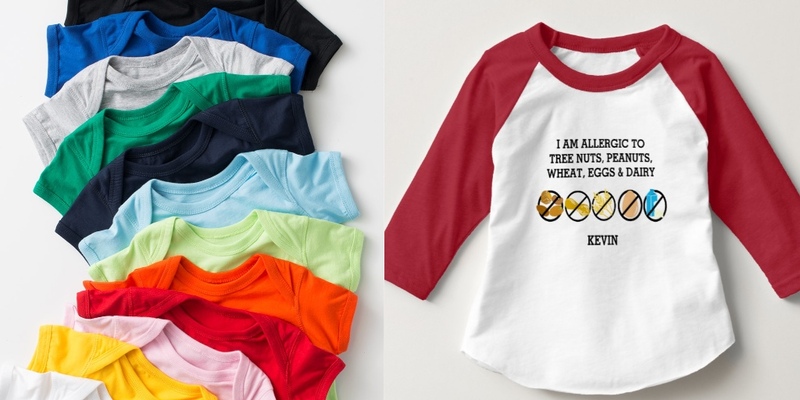 Bright, kid-friendly designs alert others of allergies and help label medication. 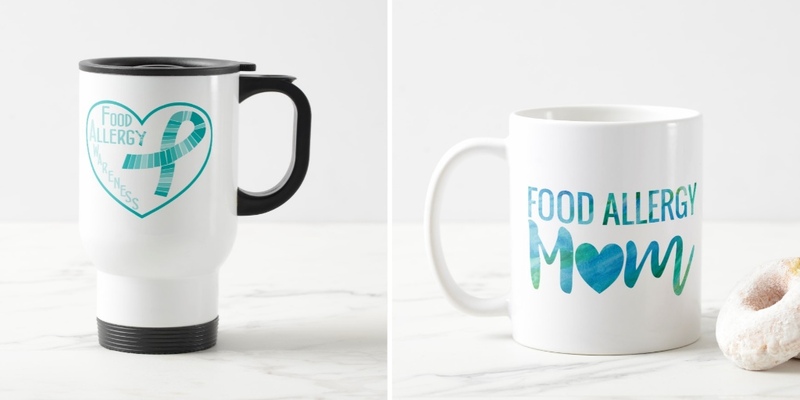 Modern, stylish designs with kid-friendly graphics for your food allergic child. Square buttons are 2″ x 2″ in size. Round buttons are available in five sizes from 1.25″-6″ in diameter. All pinback buttons are printed on 100% recycled paper covered with scratch and UV-resistant Mylar. Showing 1 - 37 of 37 products. Showing 1 - 35 of 35 products.